U.S. crop insurers have already paid out $822 million in indemnities this season, but it is still far too early to tell how large the industry’s losses will ultimately be, National Crop Insurance Services said on Friday. 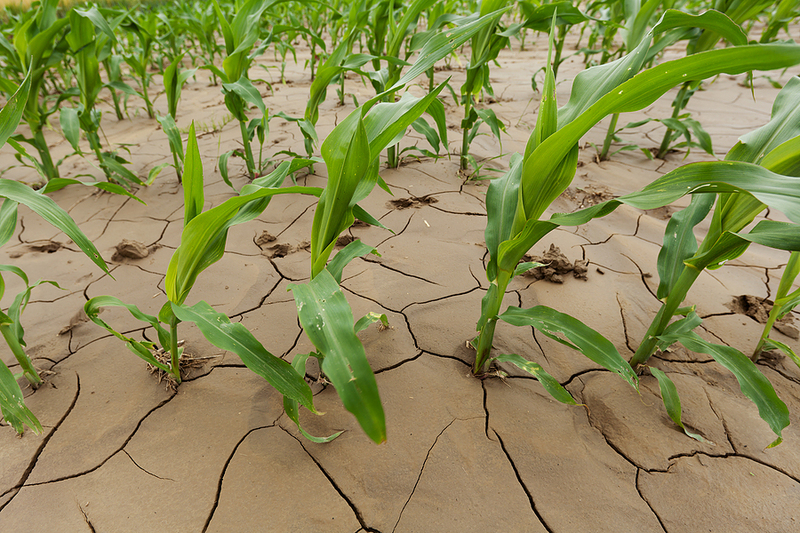 The trade group issued the estimate in response to the latest USDA crop report, showing the worst drought in half a century has slashed corn and soybean crops. This is insurance. When you talk about pay outs,don't forget to count the millions in premiums that have and will be paid this crop year.